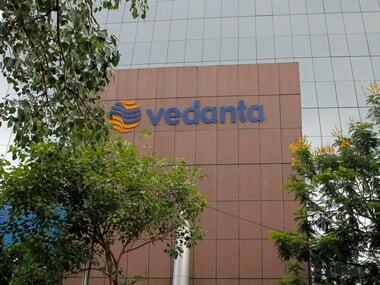 Kolkata: Natural resources major Vedanta Ltd on Tuesday said it will set up a new steel plant in Jharkhand with a capacity of 4.5 million tonne (MT) per annum at an investment of $3 to 4 billion. The plant will be part of the company's newly-acquired Electrosteel Steels Ltd (ESL) at Bokaro, Vendanta Resources chairman Anil Agarwal told reporters. "This would be a new steel plant under ESL and in the same location at Bokaro... so it's a brownfield investment per se. The amount is likely to be to the tune of $3 to 4 billion for a capacity of 4.5 MT," Agarwal said. Vedanta would initially invest about $300 million to augment capacity of ESL to 2.5 MT from the existing 1.5 MT. Once the new facility is commissioned, the total capacity of ESL would be around 7 MT, he said without elaborating on the time frame. The plant would create 1,20,000 jobs in the form of direct and indirect employment, Agarwal said. "We have about 2,200 acres at ESL and are scouting for a little more... 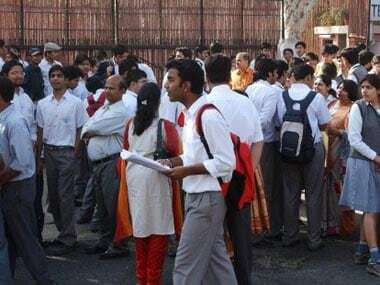 The Jharkhand government has been very cooperative in this regard," he said. In March, Vedanta was declared as the successful resolution applicant for ESL under the corporate insolvency resolution process. The company has acquired control of ESL through its wholly-owned subsidiary Vedanta Star Ltd, and a new board of directors has been put in place. Agarwal said in the next three years, Vedanta would invest a total of about $8 billion across its major sectors such as oil and gas, aluminium, zinc and silver. 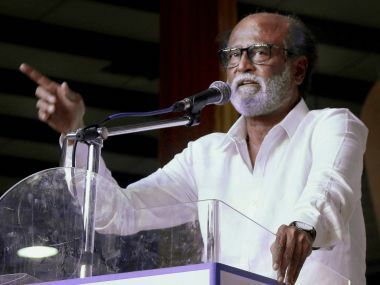 He also urged global oil companies to invest in India, as the country has an "easier clearance process" for the sector. On the controversy surrounding its Sterlite Copper plant in Tamil Nadu, Agarwal said the facility is one of the world's best copper plants and it will be in India's interest if the unit is operational again. 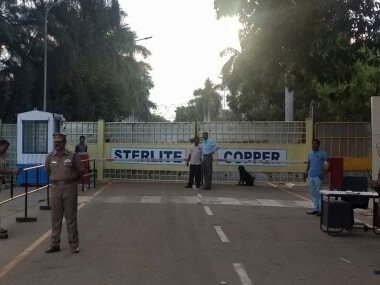 Sterlite Copper had on Saturday announced it would move the Supreme Court to implement the National Green Tribunal (NGT) order to reopen the facility in Tuticorin. The Tamil Nadu government had on 28 May ordered the state's pollution control board to seal and "permanently" close the mining group's copper plant following violent protests by locals over pollution concerns.